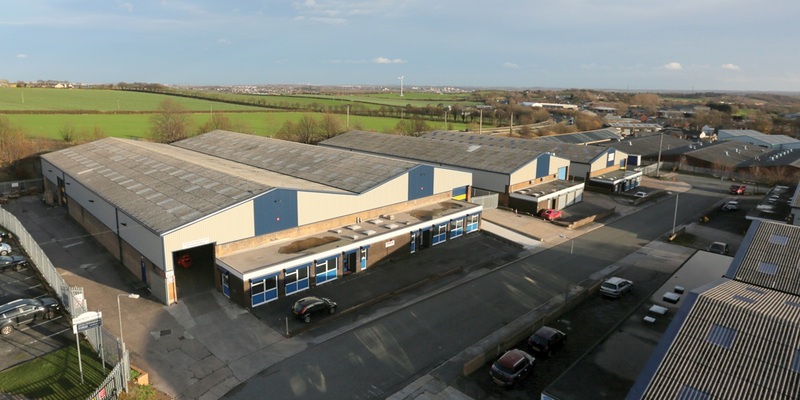 Acting on behalf of Chancerygate Limited, GV acquired the freehold interest in Sandbeds Trading Estates a multi-let industrial estate in Ossett, Wakefield. The estate comprises nine units totalling 88,850 sq ft and was acquired for £3.45 million reflecting a net initial yield of 8.35% and a low capital value of approximately £39 per sq ft. The estate benefited from a strong existing tenant base with occupiers including Dale Hardware & Bridgestone Tyres. Sandbeds Trading Estate was acquired from St Modwen who had conducted an extensive refurbishment on most of the units when the estate was vacated by Co-Operative Group who had previously occupied approximately 75% of the floor space. The estate was fully let upon Chancerygate’s acquisition however all of the existing tenancies had been granted during the recessionary period providing low base rents with excellent scope for growth and demonstrated the strength of the occupational market.